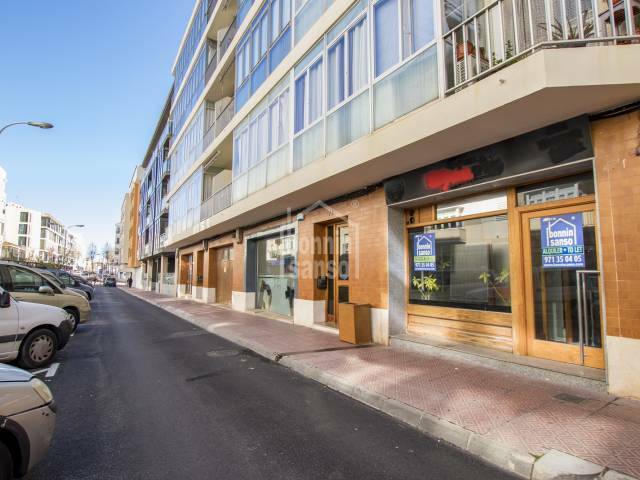 Commercial premises in a commercial area, suitable for all kinds of business, approx. 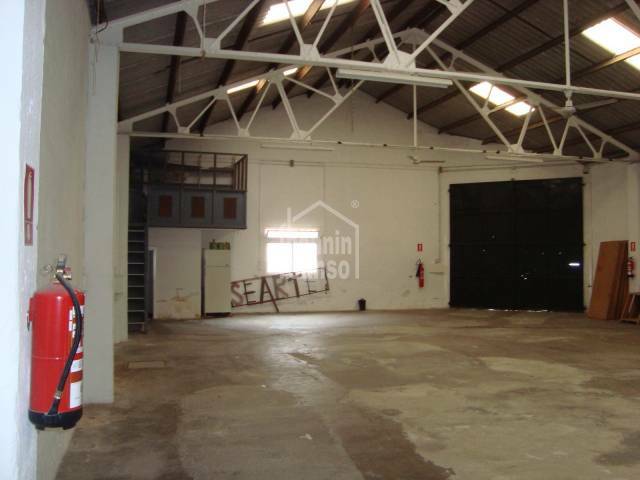 60m², to reform completely. 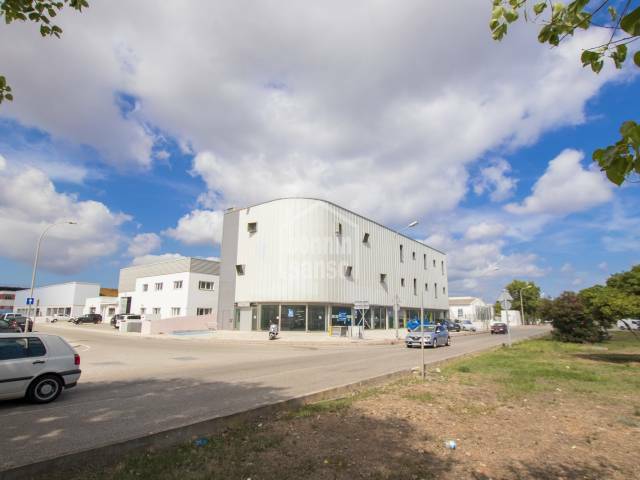 Modern industrial building, built in 2006, totally diaphanous ideal for any type of industrial and / or commercial activity allowed in the area. 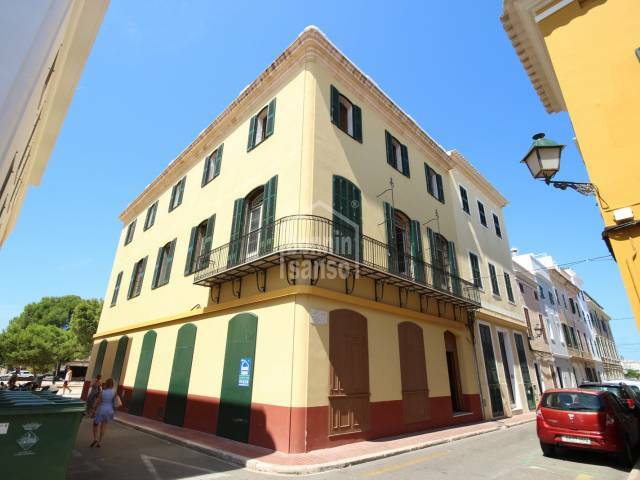 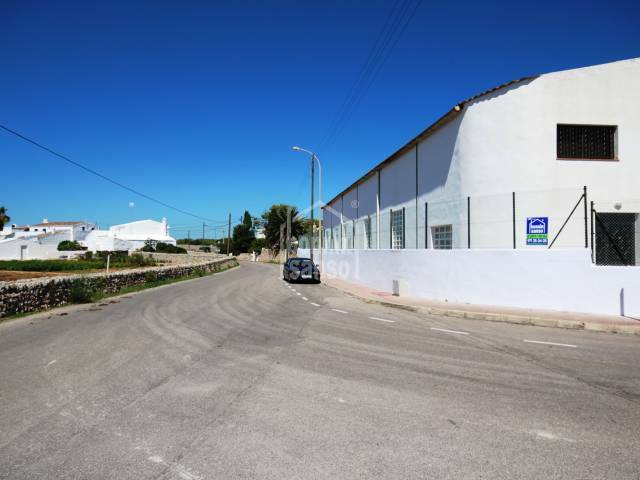 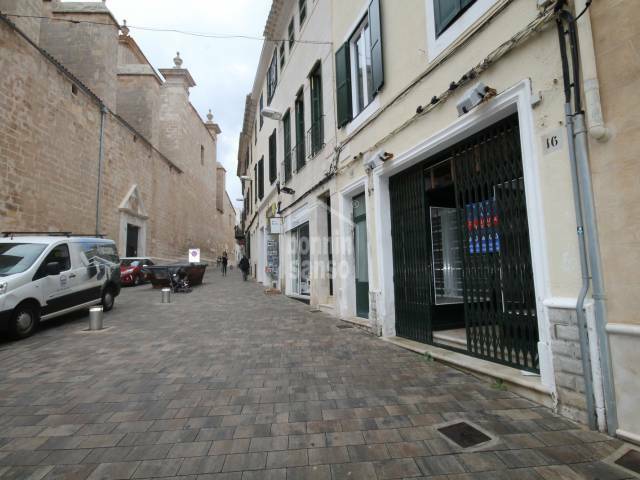 Great store of 100m2 in the old town of Ciutadella de Menorca. 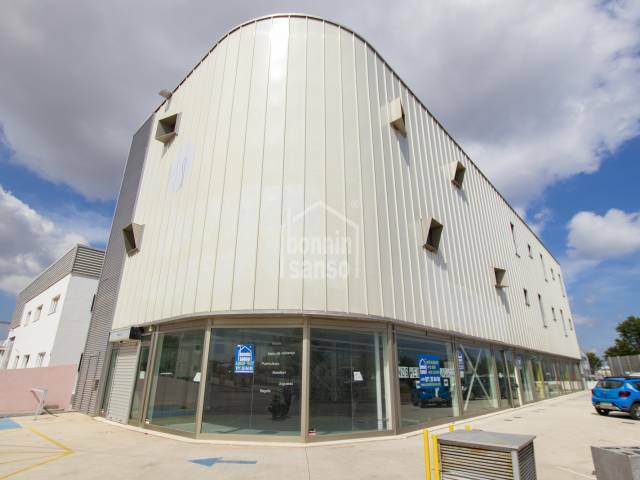 Magnificent glass counter and security roller shutter. 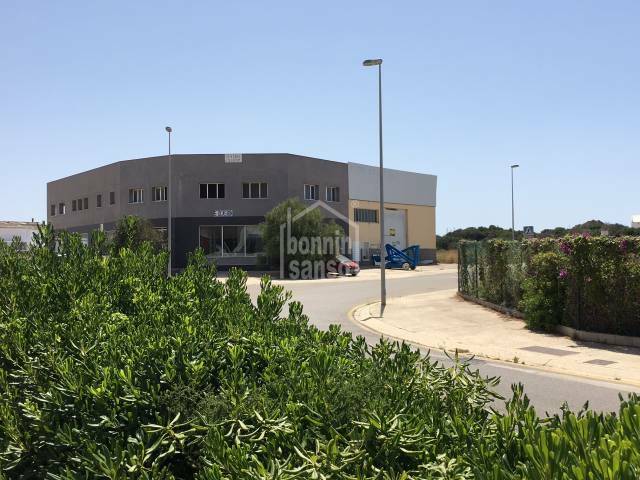 Ideal for all types of commerce, even for professional offices. 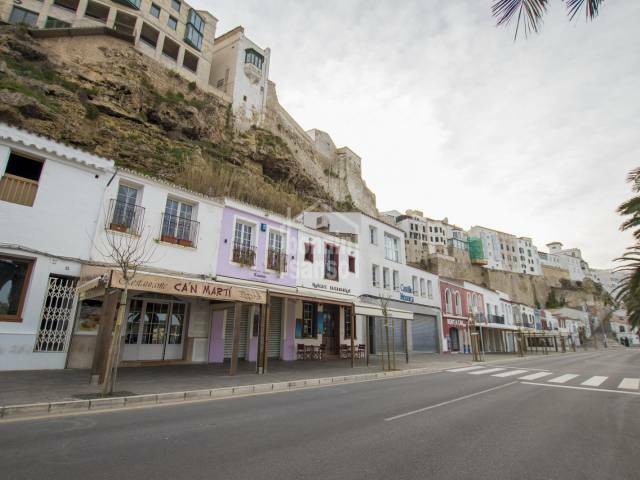 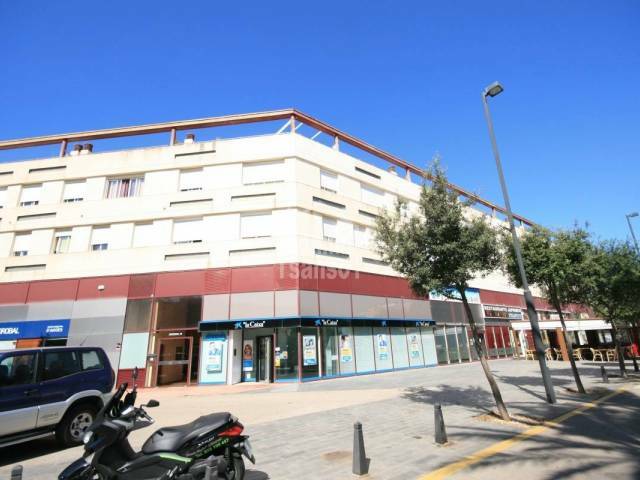 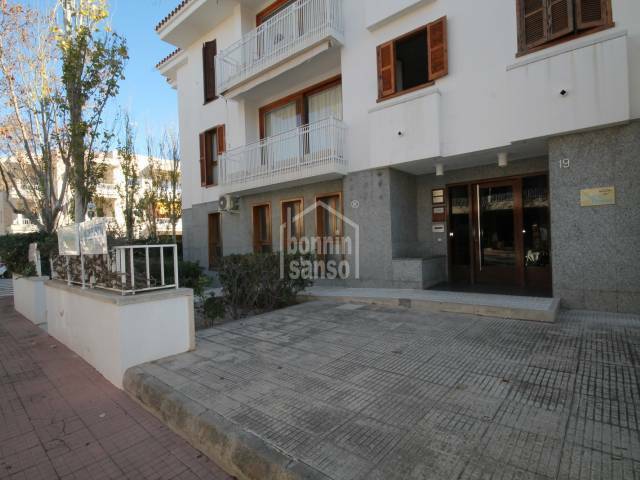 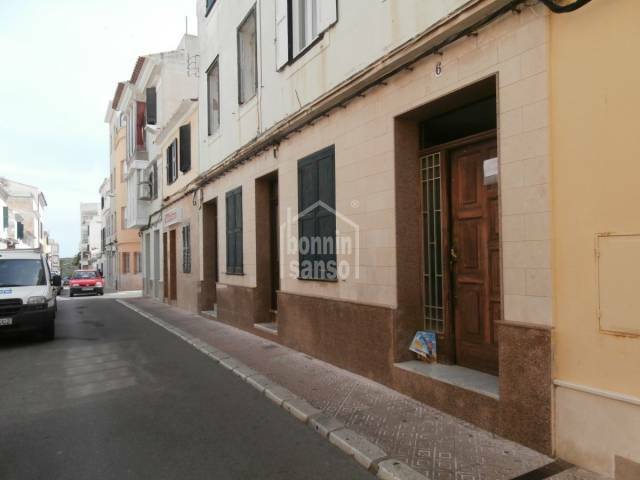 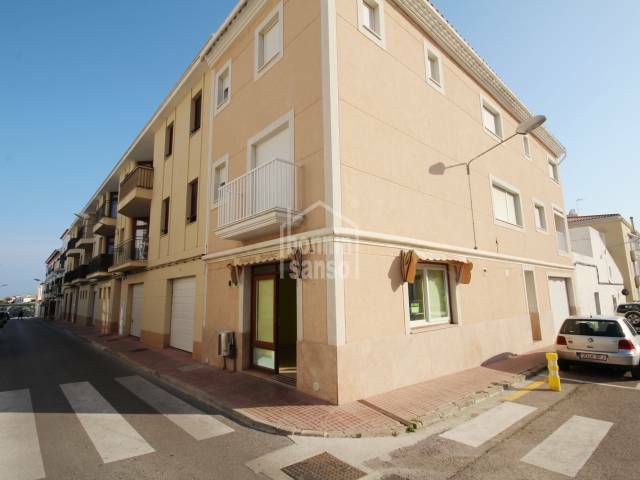 Premises for rent in the centre of Mahón, on the corner of the pedestrian street of S'Arravaleta and easily seen. 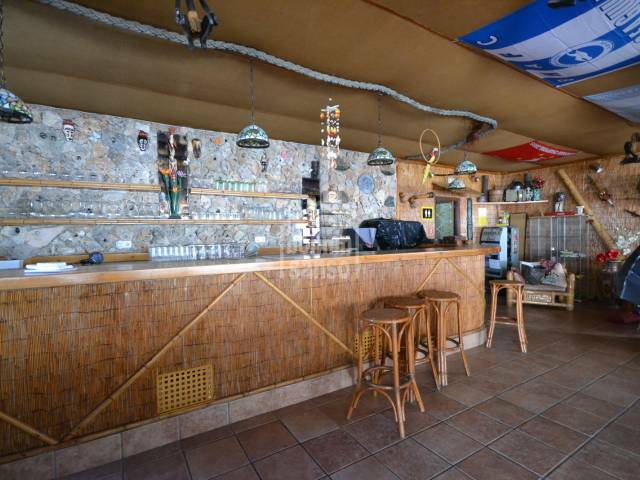 Large bar and restaurant with two private pools. 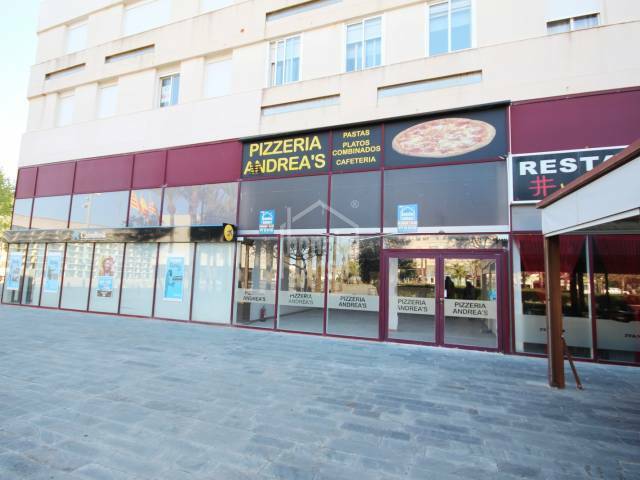 Fully equipped for immediate use as restaurant. 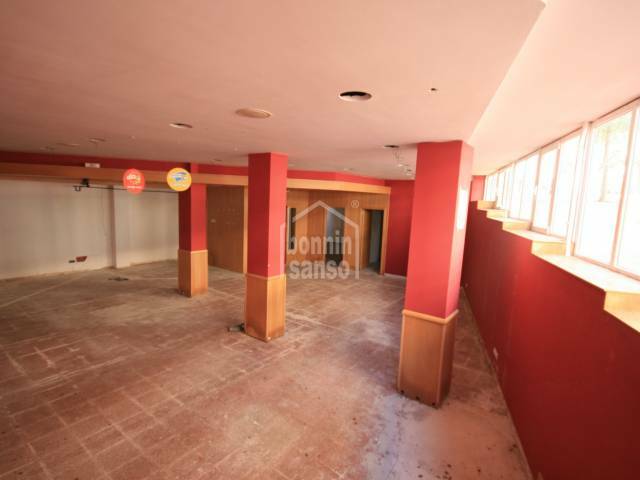 It has kitchen, toilet area, bathroom and a large dining room. 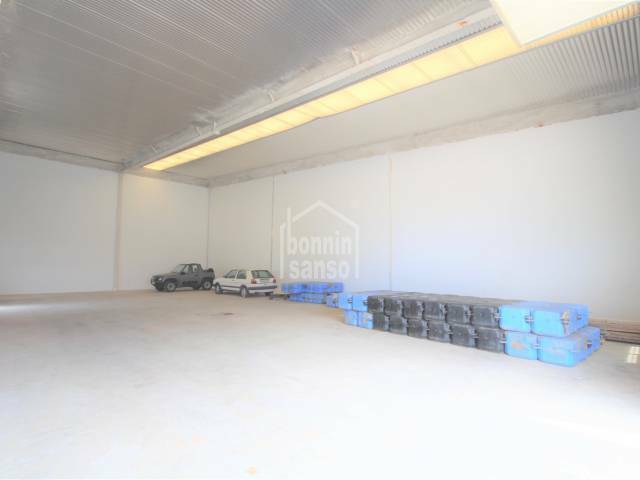 Spacious commercial space with terrace and basement located in the service area of Los Delfines. 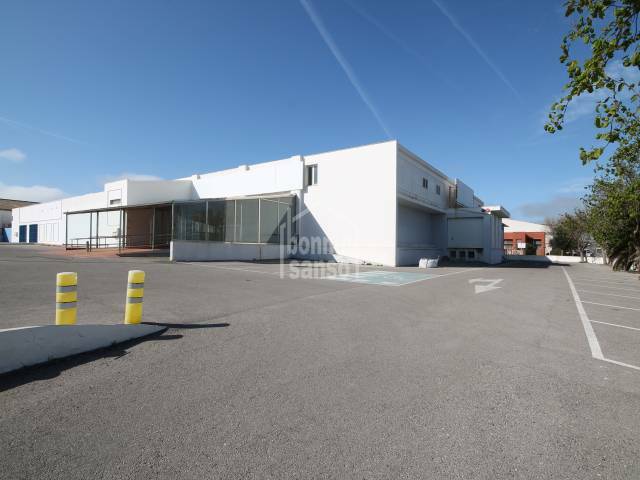 Commercial premises on ground floor, located a few meters from schools and colleges in Mahon. 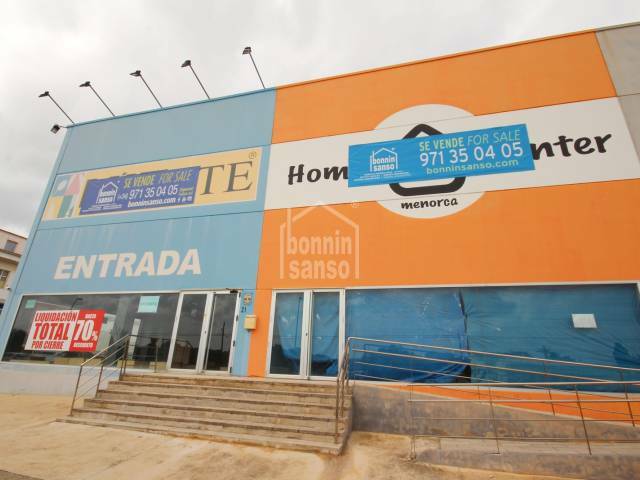 It has about 200 m². 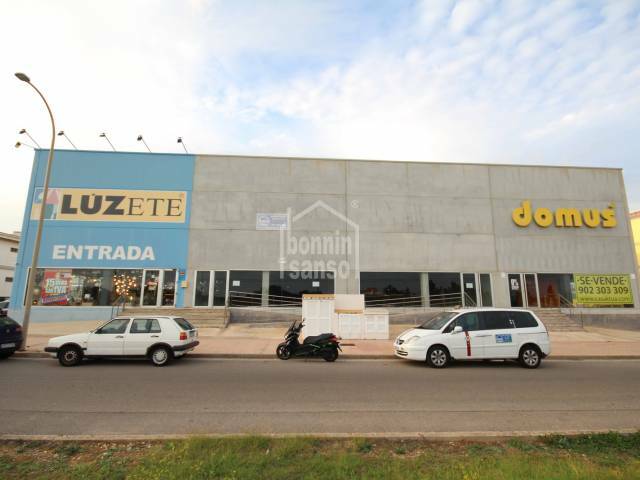 It can accommodate different business. 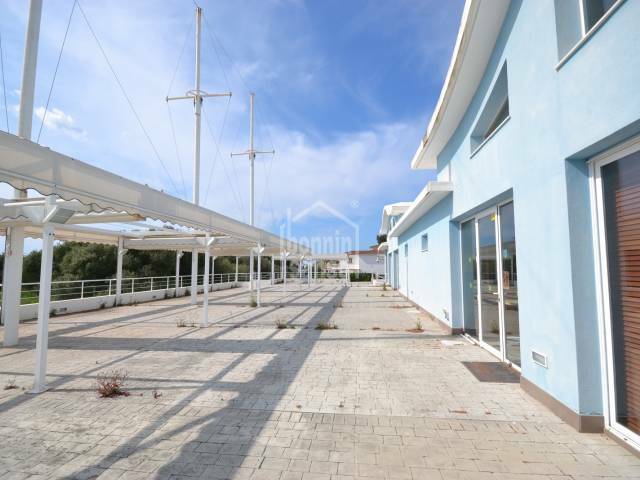 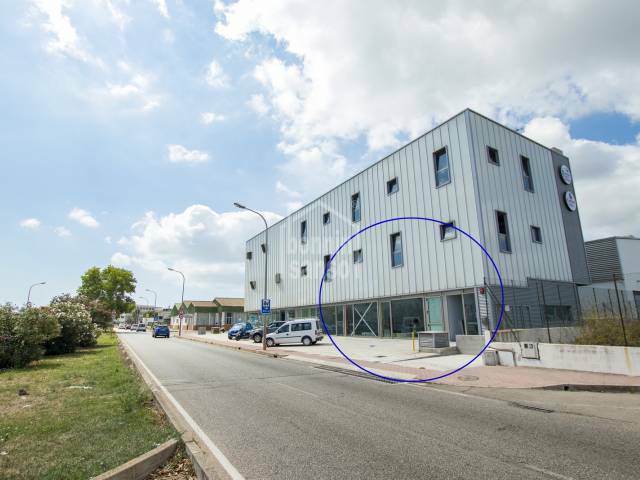 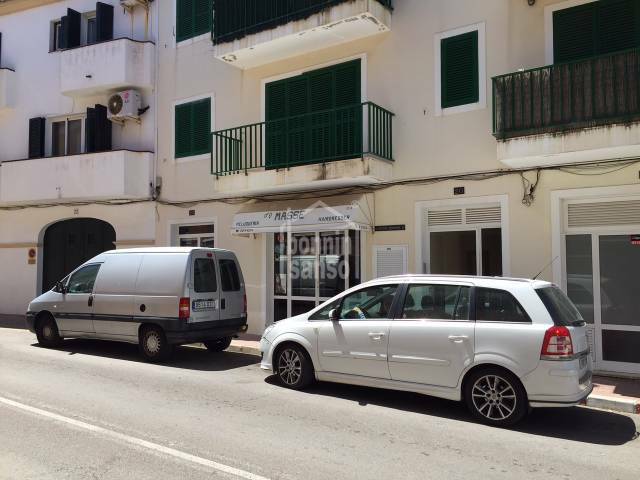 Business shop of 60m² close to the famous bay of Cales Fonts. 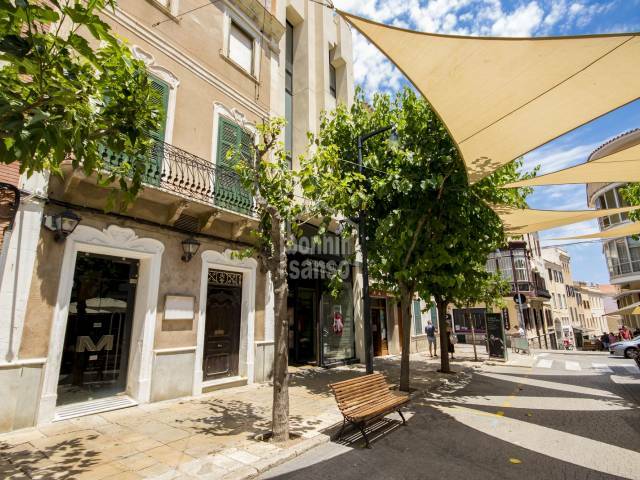 At this present moment it is a going concern as a hairdressers and beauty salon. 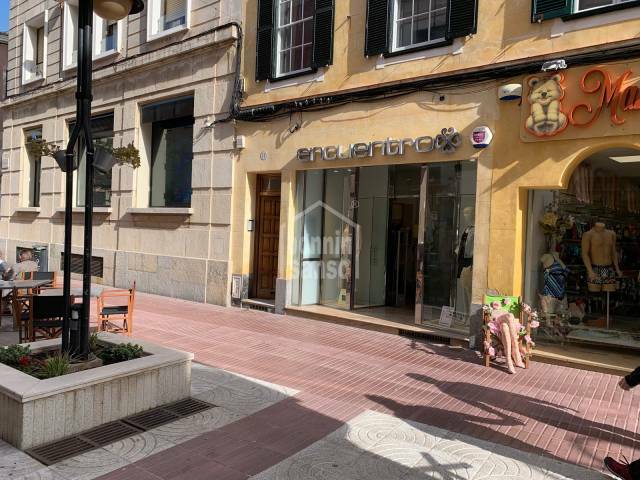 Business premises on the ground floor of 118m² with two entrances from the street, ideal as offices. 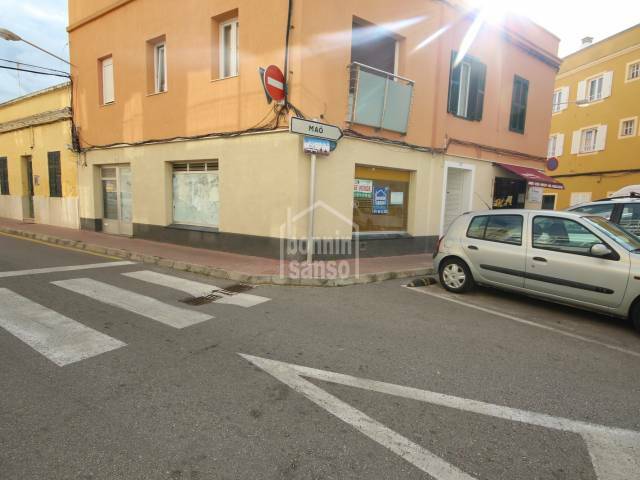 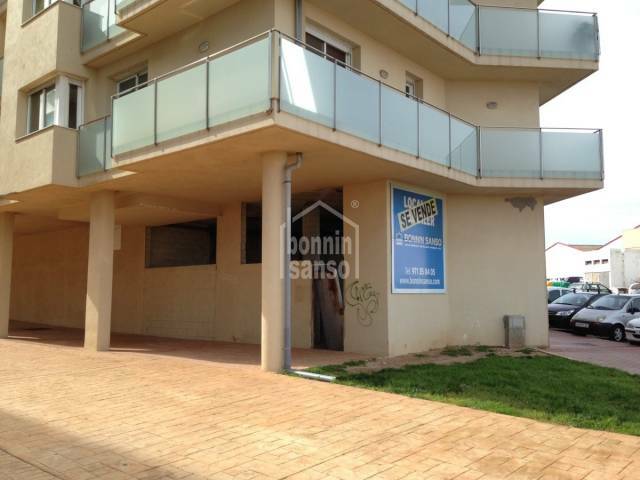 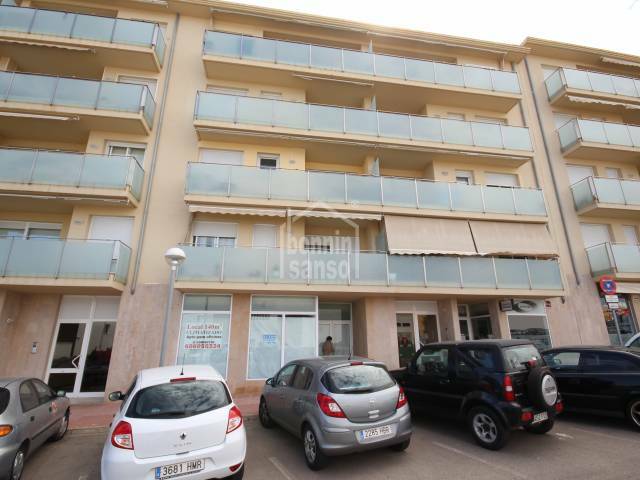 Commercial premises for rent, with a built area of 89.65m². 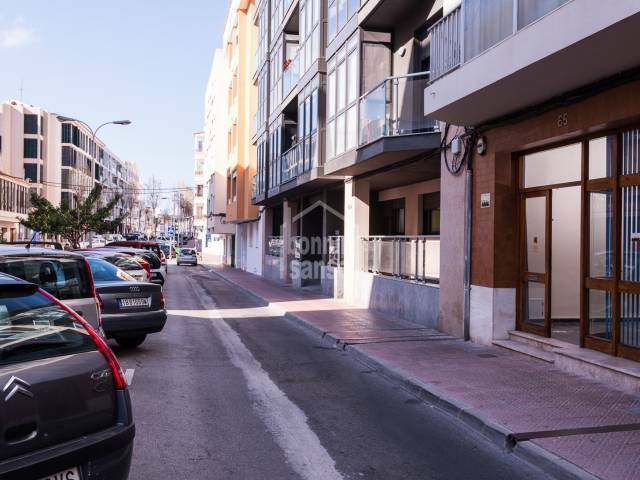 Option to rent with parking in the same building.